Whether it’s your first time or your fifth, one thing’s for certain, Europe effortlessly intrigues, inspires, and charms its visitors every time. With all the history, beauty, culture, and tradition the continent has to offer, we’ve rounded up a list of iconic cities in some of Europe’s most popular destinations, so you can decide where you would like to go next. Welcome to bella Italia. It’s a destination that’s on everyone’s travel list, and for good reason. The food, fashion, art and architecture all fill your senses from the moment you’re greeted with your first “Buongiorno” of the day. No matter which city you decide to explore, the possibilities for exciting and enriching travel are endless here. A good place to start is Italy’s capital city, Rome. A collage of cafés, open-air markets, and astonishing historic sites, the Eternal City is considered the ultimate European destination. 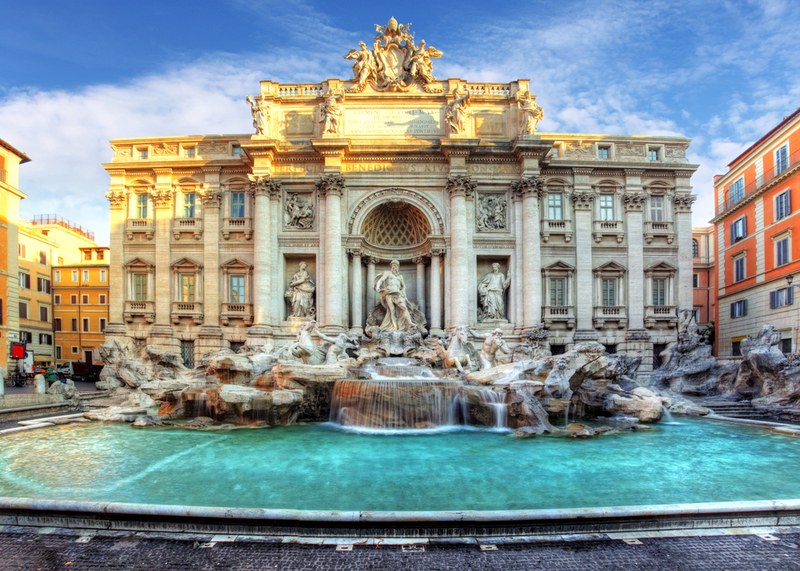 Top attractions include the Pantheon, Colosseum, the Roman Forum, the famed Trevi Fountain and Vatican City. Looking for a romantic getaway? Venice is the way to go. With its crooning gondoliers, picturesque canals, waterfront palazzos, soft sunsets, and amazing restaurants. Its romantic ambiance is one you’ll never forget. In Florence, soak in the works of masters like Michelangelo and Botticcelli when you’re not feasting on the fresh and delicious Tuscan cuisine. Visit museums, people-watch in Piazzas, and enjoy gelato as you catch the sunset over the Ponte Vecchio for truly magical Firenzi moments. A small island that’s all heart. Ireland’s unique culture, scene-stealing landscapes, the friendliest locals, and incredible history make the Emerald Isle a must-see destination. 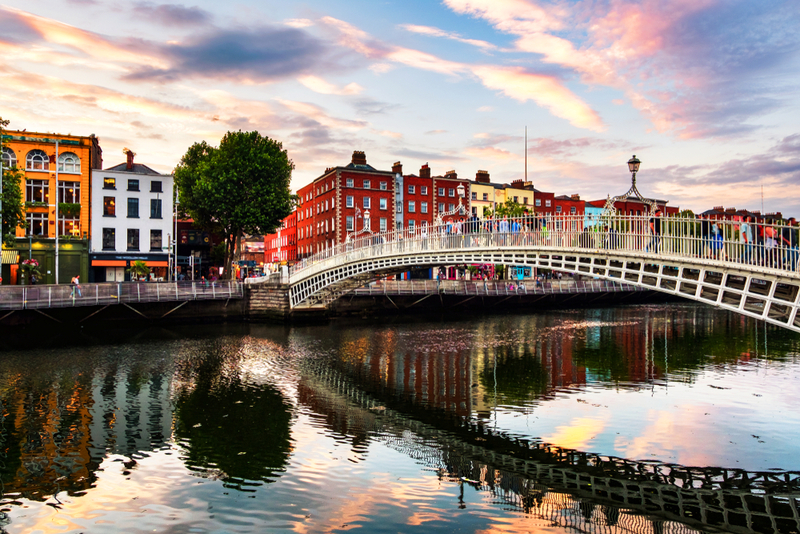 Chances are Dublin will be your gateway to this land equally famous for fairies and leprechauns as it is for saints and scholars. This capital city is wonderfully walkable. Head over to Trinity College. Marvel at the Book of Kells. Wander through Temple Bar, Dublin’s vibrant social district. Take day trips to the enchanting Cliffs of Moher and the mighty Giants Causeway. Tour the famed Guinness storehouse. And spend your evenings chatting up with locals over a pint or two at an Irish pub. Some of the other hotspots trending among visitors include the city of Galway that boasts of medieval architecture and a happening cultural scene. Cork, the second largest city of Ireland is as popular. Highlights include the Trinity Church and Capuchin Monastery. 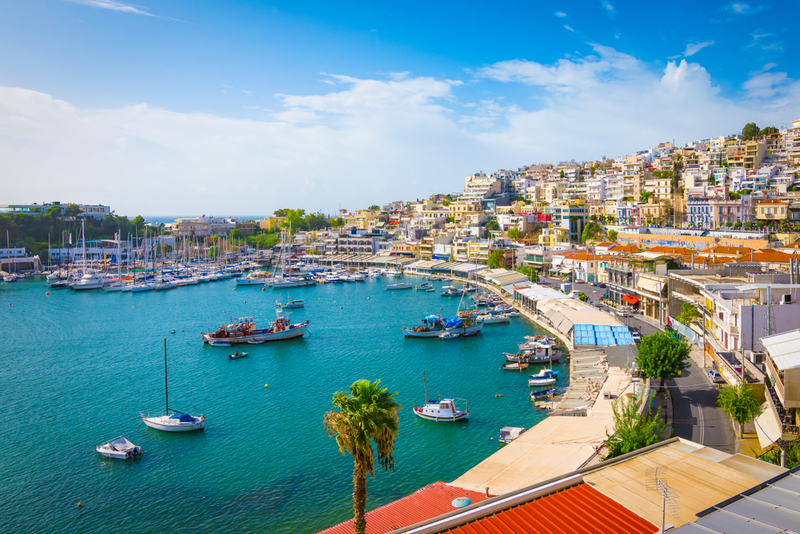 Whether you’re looking for insights into the birth of western civilization or just mesmerizing views of crystal blue waters and white-washed, blue-domed homes, Greece is the place for you. This Mediterranean country balances its past, present and future effortlessly for a truly cultural experience. While the thought of lounging in the Greek islands may tempt you to skip over its capital city, Athens never disappoints its visitors. A wonderful mashup of ancient history and modern culture, you have the majestic Acropolis at its crown and a vibrant metropolis bustling at its feet. Tour iconic sites like the Acropolis, Parthenon, Plaka, and ancient Agora. If island-hopping is your thing, there’s no better place than the Greek Cyclades for it. Nothing beats catching a stunning sunset in Santorini. This crescent-shaped volcanic island lives up to the hype with its pristine beaches, crystal-blue sea, iconic caldera views, and cliff-side homes. One of the smallest Greek islands, Mykonos is big on enjoying the good and glamorous life. Think couture shops, upscale clubs and restaurants, gorgeous beaches, and celebrity sightings. There’s never a dull moment by day or night. Make time for Crete, the largest Greek island. Immerse yourself in the local-feel of a small village, soak in the stunning rugged south coast, and certainly indulge in the luxurious spas. Europe’s cities are diverse, romantic, historically significant, and waiting to be explored. If you’re ready to experience Europe city by city, contact your travel agent today.